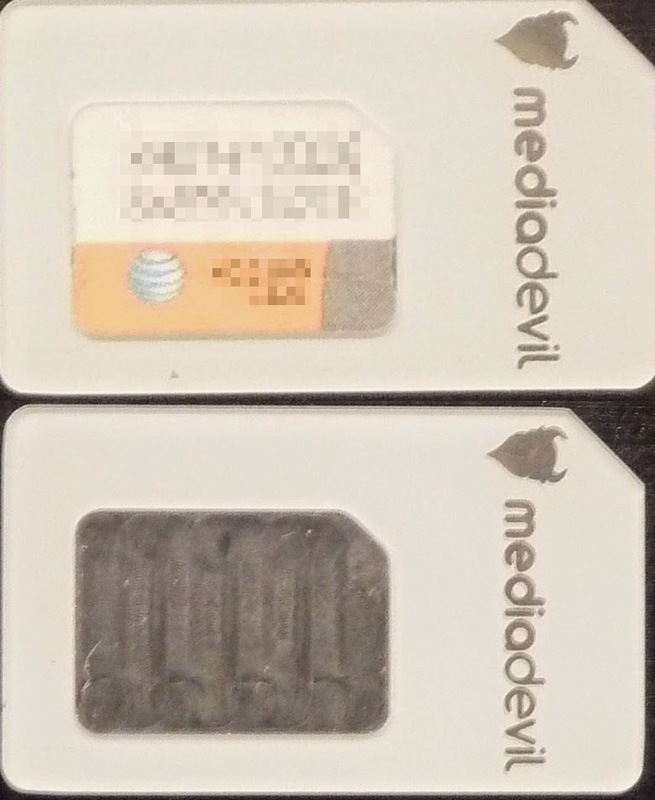 In my Moto X post, I mentioned that I had gotten a MediaDevil Simdevil 3-in-1 SIM card adapter kit. I wasn't quite sure how it would work but I tried it the other day to put my nano-SIM in my Skyrocket after I flashed it with KitKat. It worked perfectly. The Simdevil has a very thin film on the non-contact side of the nano-SIM. The nano-SIM is a press fit in the Simdevil. I actually put the Simdevil and the nano-SIM on my granite kitchen counter and pressed them together. MediaDevil is a British company and they included a couple of sticks of Maoam in the package. Nice! After I got the Moto X, I got brave about flashing the Skyrocket. As usual I went looking to CyanogenMod. 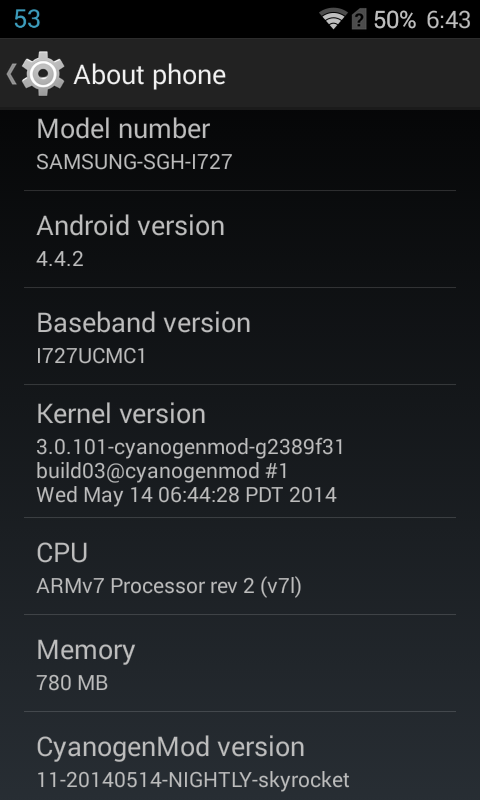 With my new bravado, I looked at the unofficial CyanogenMod Android 4.4 (CM 11). The TeamChopsticks group hasn't released an Alpha since December 2013 but they keep building nightlies so I went with the latest nightly (cm-11-20140514-NIGHTLY-skyrocket.zip). Why not? The release notes are here. As is typical Step 1 is an understatement. Look carefully at that referenced file (recovery-skyrocket-6037.zip). ".zip" is the crucial part. The reason is that the standard recovery won't let you flash a new recovery so you have to use ODIN. There's the catch. ODIN won't flash .zip files. Here we go again. It would really be nice if Step 1 discussed the intricacies of that. A little Google searching and I turned up this that describes how to install CWM (ClockWorkMod Recovery) on the Skyrocket. That works like a charm and it takes longer to read it twice as it demands than it does to perform the flashing of the recovery. But there's a catch. The recoveries referenced in that post aren't the ones that are referenced in the Release Notes. I wasn't the only one lost in the wilderness. I found this post that asked the question and got a good answer. You can only flash the zip in a custom recovery. If you don't have a custom recovery you need to install it with Odin. You'll need a .tar.md5 recovery file to flash in Odin. Nothing is ever simple. So I used ODIN to flash twrp_2.7.0.0_skyrocket_vincom.tar.md5. I used TWRP to take a nandroid backup of the Skyrocket's 4.1.2 and copied it to my laptop via USB. That was the longest step in the whole process, about 20 minutes. While connected I copied the recovery-skyrocket-6037.zip, the CM 11 ROM and the gapps package to the root of my internal SD card. Then I used TWRP to flash recovery-skyrocket-6037.zip. I already had the required radio so I restarted in CWM recovery did the wipe as instructed. Then I just flashed the the ROM and gapps in sequence and rebooted. BINGO! KitKat. My boot only took a few seconds. While this isn't hard, there has to be a more direct way to get there. Since I use Google Backup and Restore, all my apps started downloading and installing. I sat back and watched them for an hour or so and began playing with it. I have to say that it is awesome. 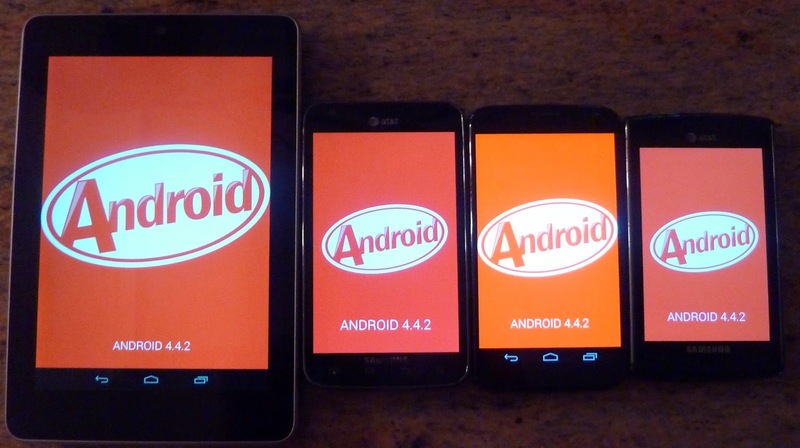 Now all my Android devices are KitKat. But what do I do with the Moto X? My Skyrocket is getting long in the tooth. And slow. I think that the slowness is due to the lack of TRIM. And we know what the cure for that is don't we? Android 4.3. But wait, AT&T hasn't pushed 4.3 to the Skyrocket and never will. I can't complain. AT&T has upgraded the Skyrocket twice since I've had it. So I turned to my favorite ROM, CyanogenMod. Hmmm, they haven't released Android 4.4 (KitKat) for the Skyrocket. There is a stable version of Android 4.3 (Jelly Bean) for the Skyrocket but it hasn't been updated since December 2013. I don't want to go to an old Android. Sounds like a good enough reason to purchase a new phone! You'll remember that I'm sensitive to size. That's why I chose the Skyrocket (Galaxy S2) over the Galaxy S3. So I went looking for a Galaxy S4 Mini. AT&T hasn't offered that yet so I was going to have to get it unlocked. That's already a generation back compared to the S5 and Samsung hasn't pushed KitKat to it. That didn't sound like a good place to land so I kept looking. What I found was that newer phones than my Skyrocket have actually gotten smaller while increasing the screen size due to the smaller bezels. I could have my cake and eat it too! I ended up with the Google Moto X.
Motorola was having a May Day sale for $325 for the unlocked GSM model with 32GB so I went for it. It's marginally smaller than the Skyrocket with higher resolution. Do you think I have enough frequencies? I used Moto Maker to build my own Moto X. I chose "Woven Black" (looks like carbon fiber) for the back, a black front, "Metallic Silver" for an accent color, and a personalized signature. 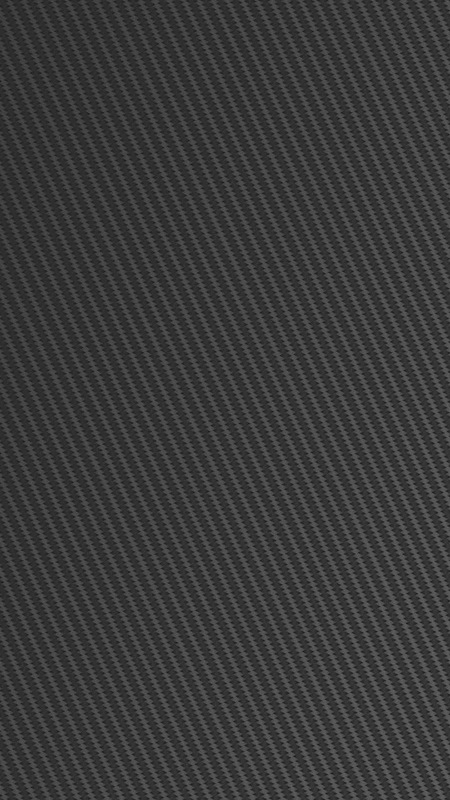 I found a carbon fiber wallpaper to match the back. An amazingly quick trip to the local AT&T store got me a free nano-SIM with no activation charge and I was up and going. Camera sensor size 1/3.2" 1/2.6"
According to Steve Jobs that would be a "retina" display. 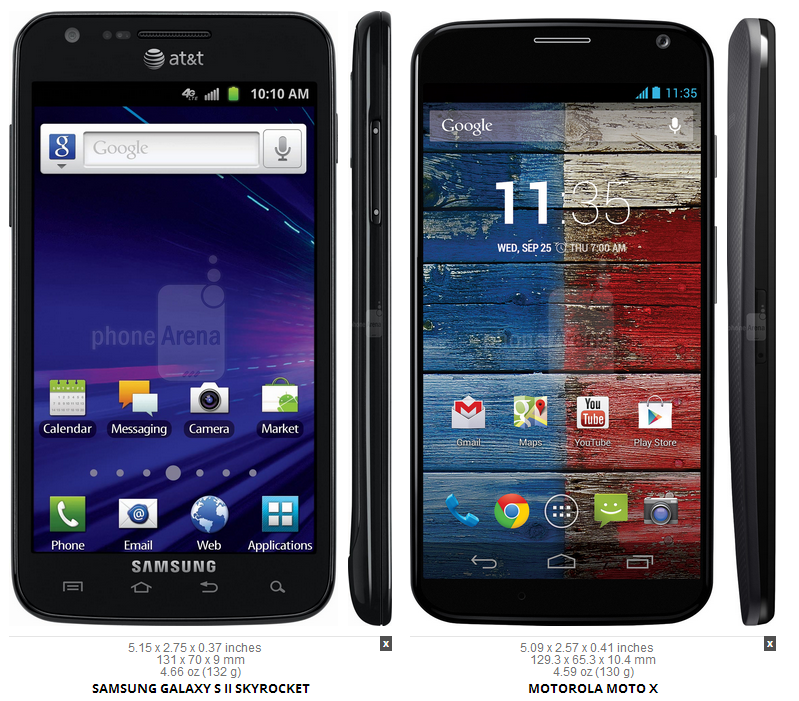 The Moto X is smaller than the Skyrocket in every dimension other than thickness (0.04 inches). And it's lighter. 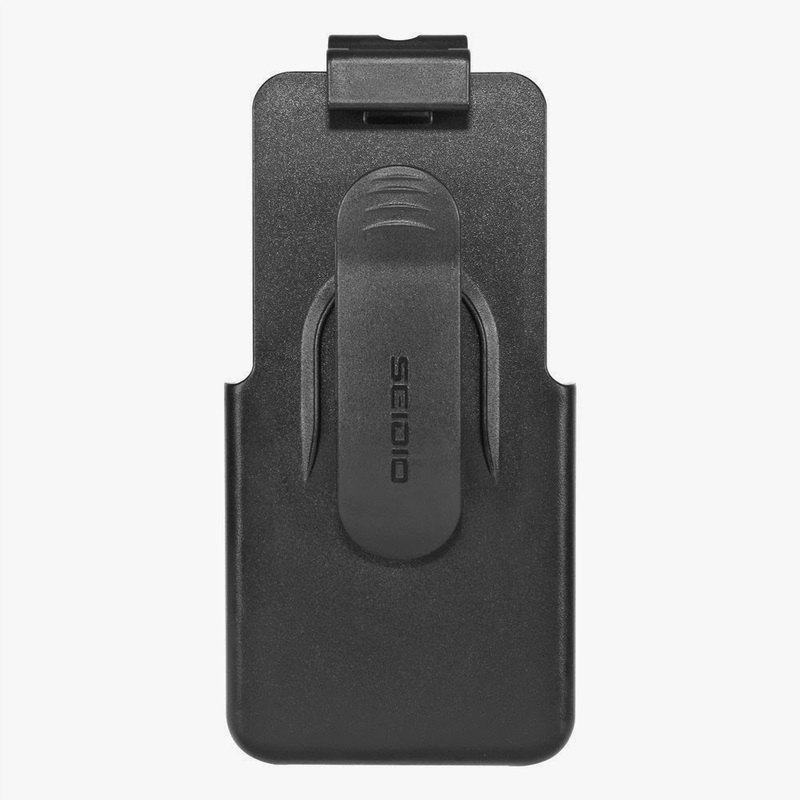 I got the Seidio Spring-Clip Holster (HLMTXPAS). I used to buy cheap holsters but then one broke and cost me a new screen on the Captivate. 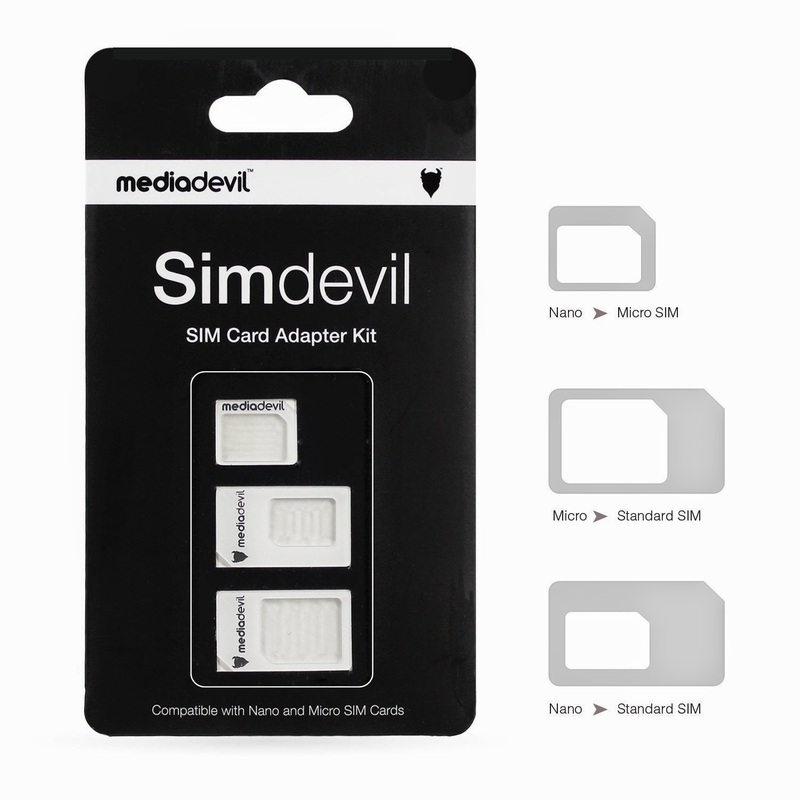 And just in case I wanted to play with a different phone using that nano-SIM I got a MediaDevil Simdevil 3-in-1 SIM card adapter kit. Now I'll go flash my Skyrocket anyway. 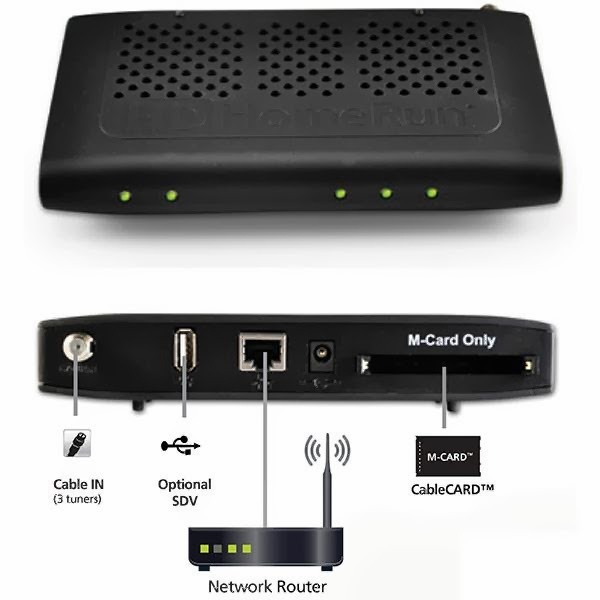 Over the holidays I came across a Foxconn nettop box and a SiliconDust HDHomeRun Prime. That looked like the parts I needed to start with. Since the Foxconn system was barebones I put 4GB of RAM and a 500GB HD in it and installed Windows 7 Professional expecting to run Windows Media Center (WMC). 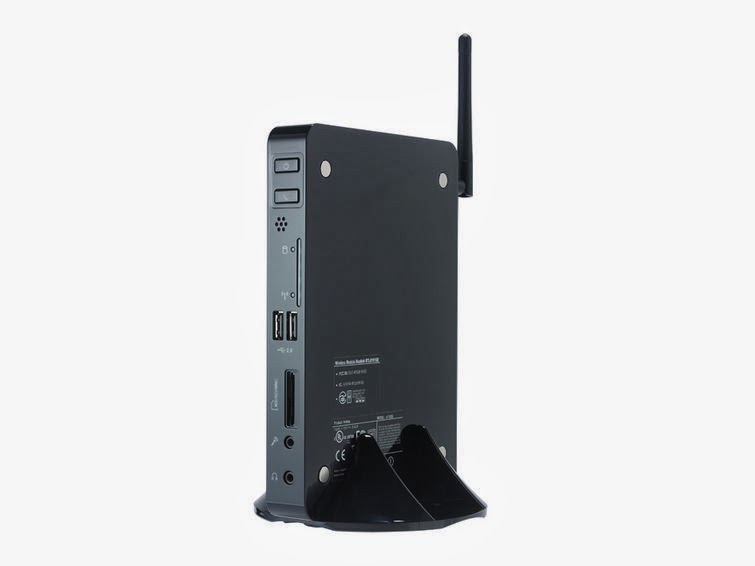 I started with the HDHomeRun Prime setup. It references WMC so I just played along for now. I may still get to WMC but it is so much bigger than I need and I keep bumping into problems (mostly of my own doing). WMC is a tremendously rich solution but I just want to record TV video just like I did with the SageTV. WMC is expecting to be a complete media center and therefore is picky about its video capabilities. Even with the latest drivers for the Intel video in the Foxconn system it wouldn't pass WMC's tests. I found that I wasn't the only one with this problem and there's even a registry hack that overrides WMC's check. That got me to the next step but WMC still complained that there was a "serious problem." I expect that that is because I'm using a VGA monitor not an HDCP compliant HDMI monitor. As I don't really want to watch video on this system I moved on. I found NextPVR and that seemed to be a good fit. There is a good article on Lifehacker and a follow-up blog here. After you download and install NextPVR be sure to load the patches before you start NextPVR even for the first time. Otherwise you'll have to go into Windows TaskManager and kill off the NRecord process to get the patched DLLs to copy. There was a saga with Comcast and the CableCARD but that's nothing new. This thread on SiliconDust's forum was a huge help. Read that closely as one of the contributors notes that CableCARDs don't "scan" for channels but rather get a "map" from the provider. If you want the clear QAM channels as well you will need to scan and I did that before I inserted the CableCARD. 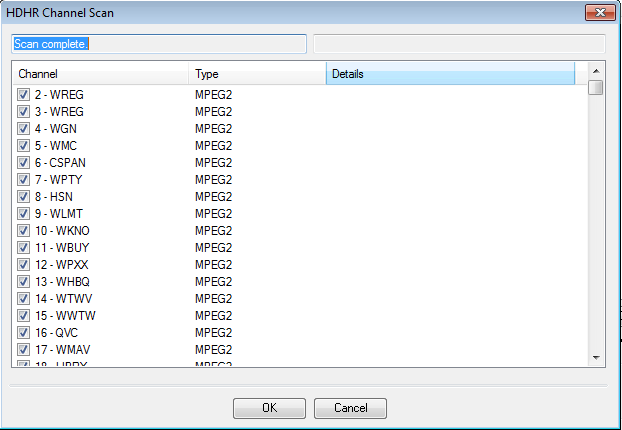 Comcast seems to send all the video down in MPEG2 format with AC3 audio. 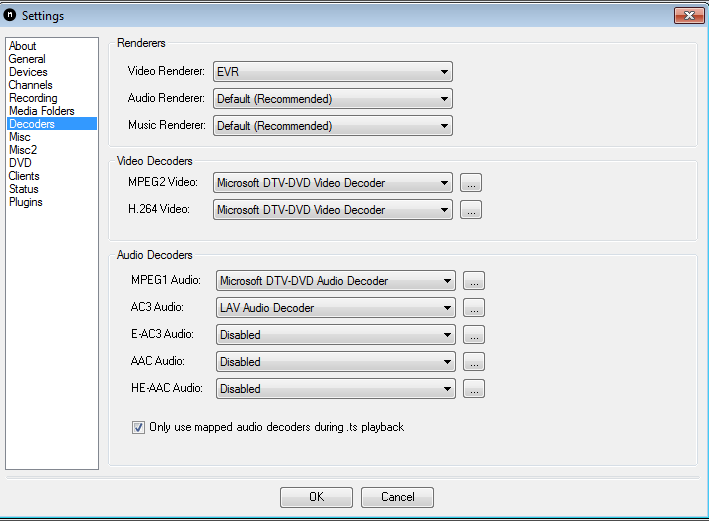 I used the Microsoft DTV-DVD Video Decoder and installed the LAV Filters for audio decoders. Getting a program guide working is my next challenge.